Madhur Anand promises on Vaishnavi’s corpse to get back Punar and takes money from Vamshi to pay the ransom demanded by the kidnap gang. 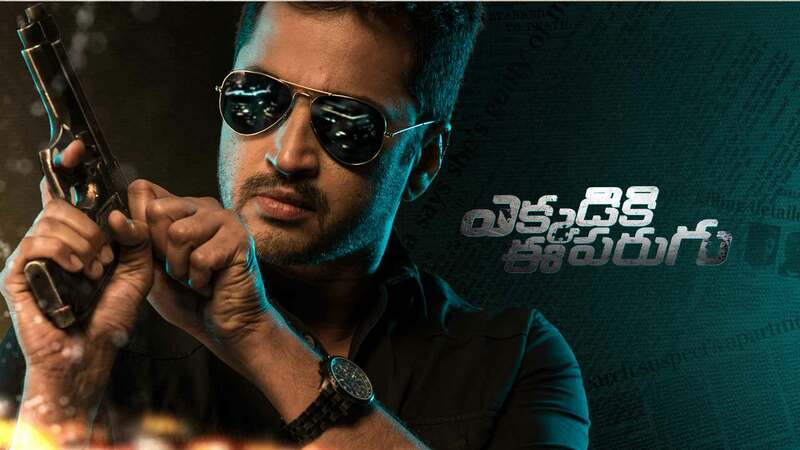 The police officer battles with his logic and clues to breakdown the case. The kidnap gang lose Punar and are in deep trouble.